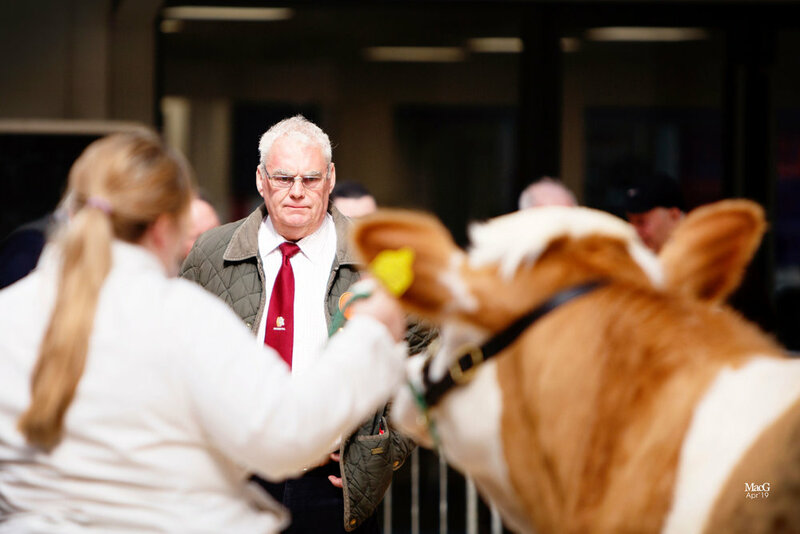 Judging the Carlisle spring sale at Harrison and Hetherington, was David Loftus from the Blackpool herd, Mount Farm, Singleton, Blackpool. FY6 8LG. 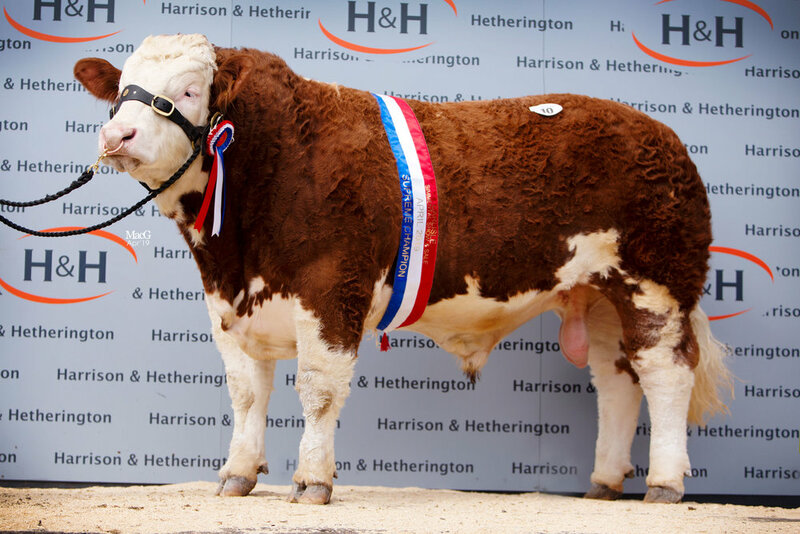 Topping the trade on the day at 4,000 gns was lot 10, the Male and Overall Champion, DENIZES INVICTUS 17, bred by MA Barlow, Four Oaks, Leyland, Lancashire, PR26 8LT. A DERRYCALLAGHAN ERNEST 17 EX92 son out of a DENIZES HANNADANTE 3rd daughter, she was sold to a buyer from Kelso. 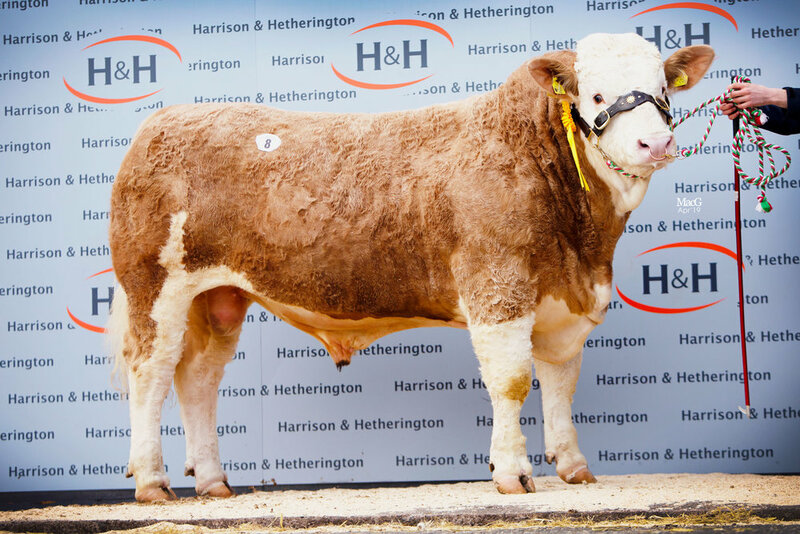 Joint second-highest price, selling for 3,000 gns was lot number 8, CASTLEWIGG IFAN 17, bred by Frank Gwynne, Castlewigg Farm, Whithorn, Newton Stewart, Dumfries and Galloway DG8 8DP. This STERLING EMPIRE 13 son out of a CHESTERMANN BRANDY STELLA daughter was sold to a buyer in Glenluce, Wigtown. Achieving the same price of 3,000 gns was lot 16, CORSKIE INGENUITY 17, bred by WJ and J Green, Corskie Farm, Garmouth, Moray IV32 7NN. An AUCHORACHAN FARMER 14 son out of a CORSKIE CREAM daughter, he sold to a breeder in Lockerbie. Next at 2800 gns, and from the same stable, was lot number 11, CORSKIE I’M A PLAYER 17. This DIRNANEAN BRADLEY 10 son, out of a CORSKIE REASON daughter was purchased by a buyer in Orkney. Selling at 2,700 gns was lot 1, KEELDRUM IMPERATOR 17, a PERRYWOOD FEARLESS 14 (ET) son out of a KEELDRUM TZIGANE W3 daughter. Bred by Mr D Lowry, Cartland, Lanarkshire ML11 7RB, he was purchased by Mr Vaughan, Brampton, Cumbria for his Dovecote herd. At 2,400 gns was lot 2, MANOR PARK IDYLL 17, bred by Mr DC Houldey, Waterbeck, Lockerbie DG11 3HD. A KILBRIDE FARM FOREMAN 14 son out of a MONOR PARK ROWENA daughter, he sold to a buyer in Tyne and Wear. 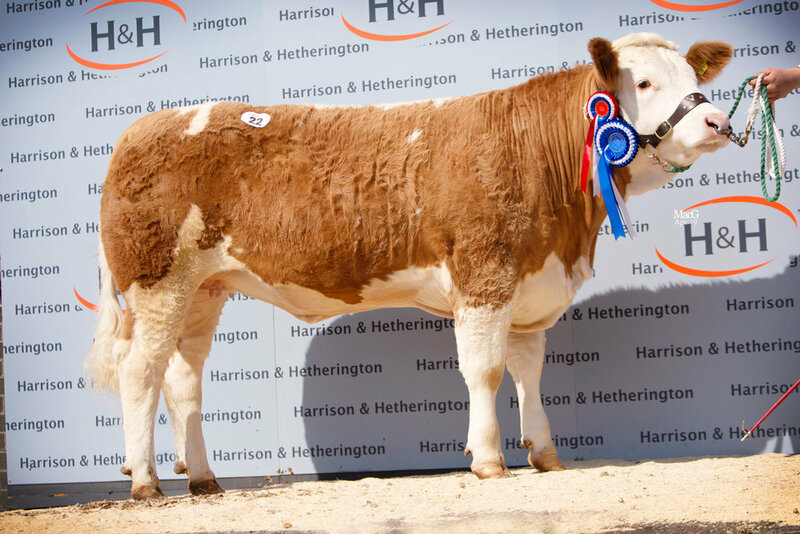 Female and reserve overall champion was lot 22, BLAKEWELL DAWN’S ISOBEL, bred by I & M Steele, Easington, Hull. 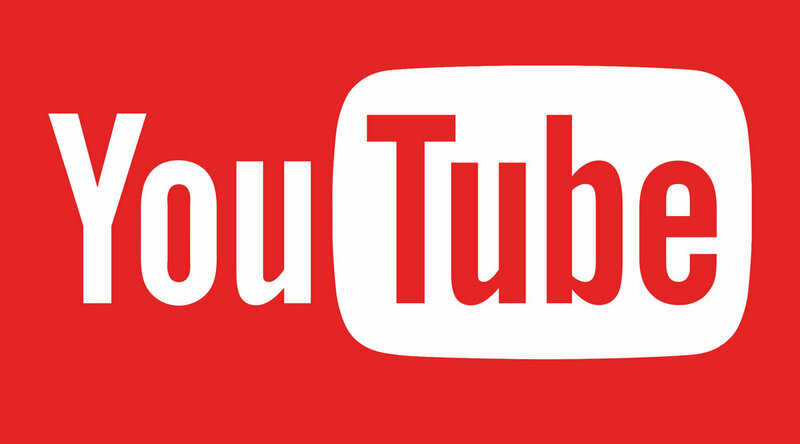 HU12 0TY. 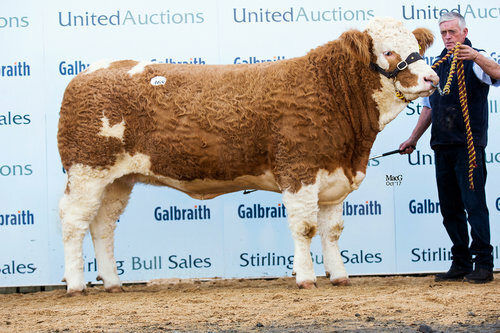 She was sold for 1365 gns to a buyer in Aberdeenshire.